Volunteers play a huge part in preserving history at Campus Martius and Ohio River Museums. 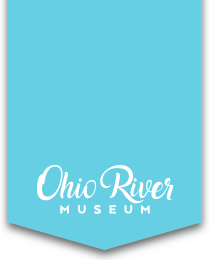 Whether you enjoy educating visitors on our local heritage or impacting the minds of our youth, Campus Maritus and the Ohio River Museums have a place for you! are tailored to the educational needs of the group. The majority of this happens within just a few months! However, none of that would be possible without our incredible staff of dedicated volunteers! With giving just a few hours of your time, you can help transform the way our pupils view the world and truly make a difference! If you have a love for our region’s heritage, consider joining our team! You don’t have to be an expert to lead activities. You bring the enthusiasm; we’ll provide you with thorough information and the opportunity to work with experienced volunteers and staff. Read through the opportunities below then fill out the application or contact our museum staff. Lead tours of the oldest house in Ohio. 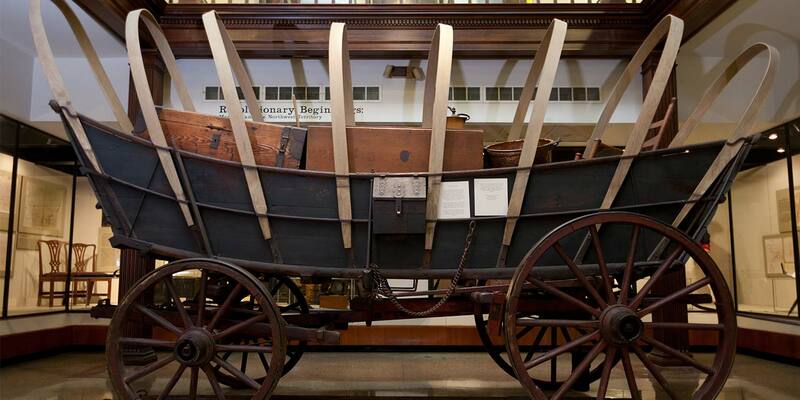 Of horizontal plank construction, the Rufus Putnam House, part of the original stockade, is enclosed inside the museum. Rufus Putnam and his wife, Persis, remained in this house on its current site until their deaths. The house was restored by the Ohio Historical Society (currently the Ohio History Connection) between 1966 and 1972. No prior knowledge needed! We provide all the materials you need. Lead students with hands-on activities about early Marietta, and U.S. frontier history following the Revolutionary War. Training provided to lead all activities.